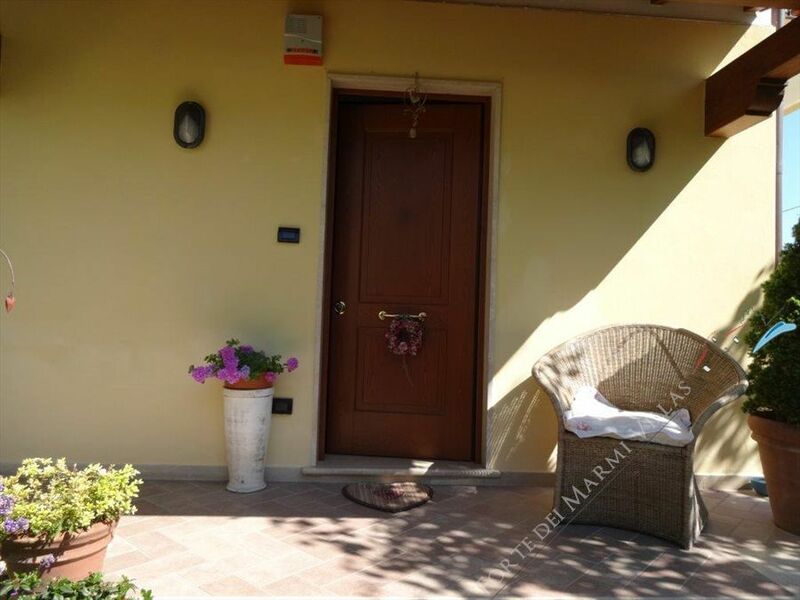 Detached villa available for seasonal or annual rent or for sale in a quiet and green, just a few km from Forte dei Marmi, first hills of Pietrasanta with a panoramic view. Villa Futura in Forte dei Marmi is a real estate for rent new furnished completely with prestigious furniture in May 2013. Holiday on the good taste and tranquility. Villa Augusta is a charming single real estate located in the centre of Forte dei Marmi, nearest the seabeach: the distance is only 200 mt. Apartments for rent in the center of Forte dei Marmi, 200 meters from beach club, with all the comforts double bedroom and bathroom area equipped with a sofa bed area. 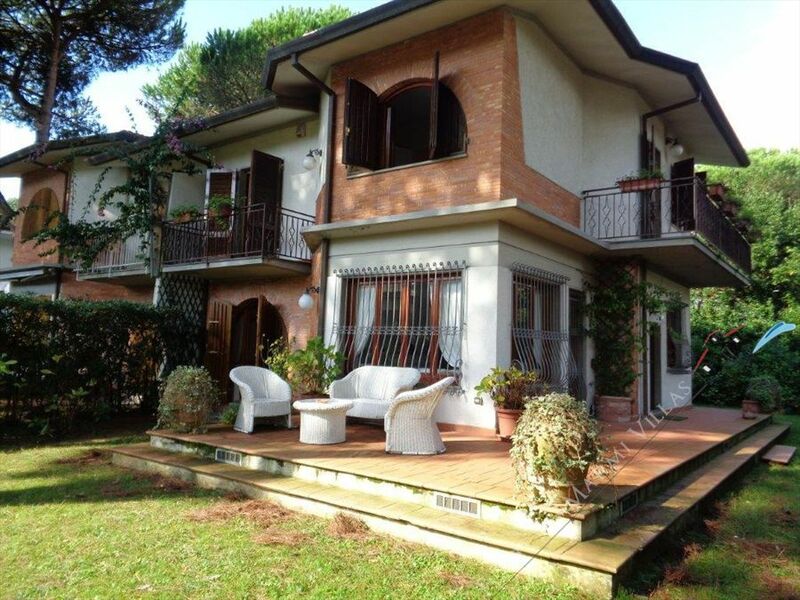 Interesting villa for rent with garden located at around 1000 mt from Forte dei Marmi seabeach. A semidetached, two-storey villa with a small garden (300 sq.m.) 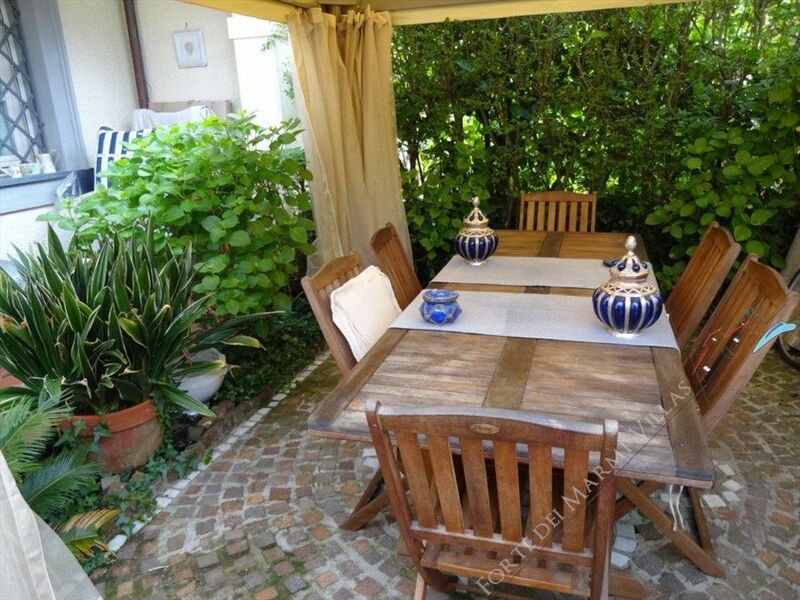 located in the central part of Forte dei Marmi, about 900 meters from the sea. 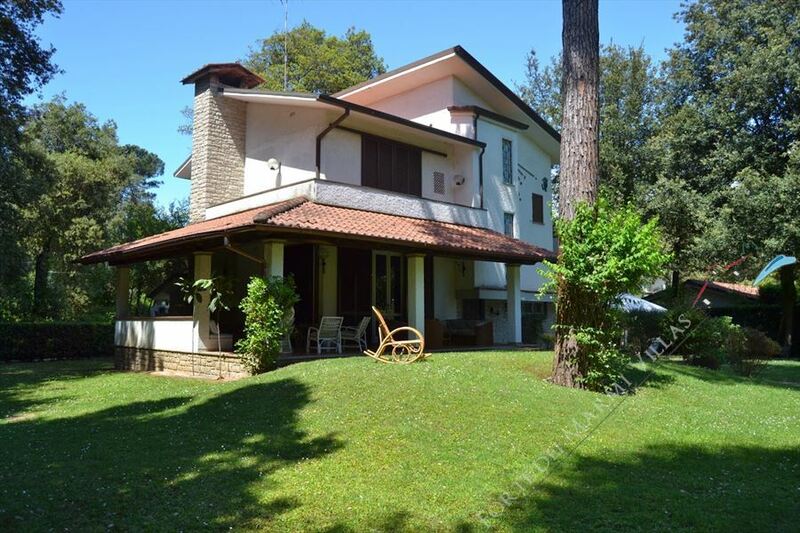 Symbol of elegance and charme, this detached villa for rent with a nice garden which preserves the silence oasis from the summer life of Forte dei Marmi. 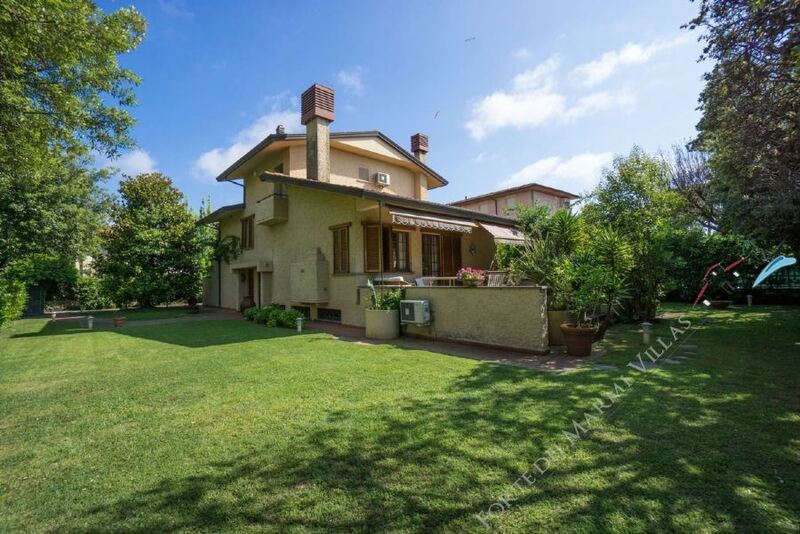 Semi-Detached Villa, located in a context of absolute tranquility and privacy, in the Vittoria Apuana area of ​​Forte dei Marmi close to the beach. A spacious detached three-storey villa (600 sqm) of classic style is located in the central area of ​​Forte dei Marmi within short distance of the sea. The house is surrounded by a large garden (3000 sqm) full of trees and flowers. Villa Verona with a nice garden (1000 m.q.) 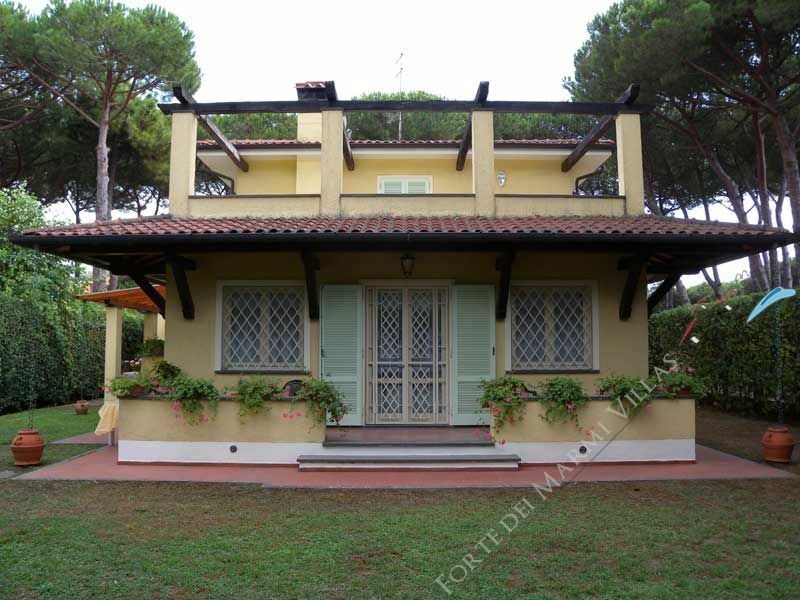 is a single property for rent and sale situated in Forte dei Marmi (zone Vittoria Apuana) close to the beach (500 metrs). 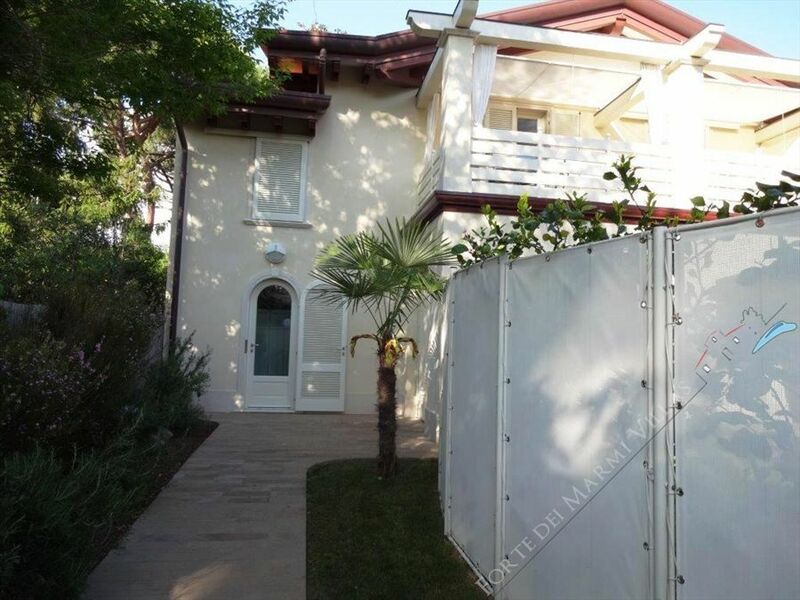 Newly built townhouse for rent with small garden and parking space situated in a quiet street of Forte dei Marmi (Victoria Apuan area) at about 1000 meters from the sea.